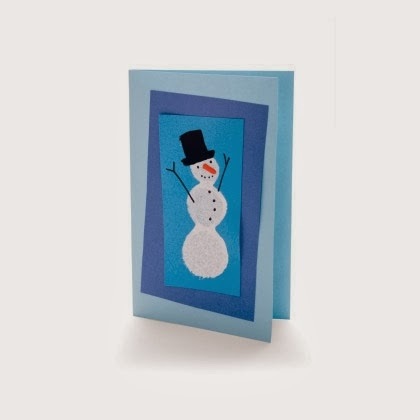 toys-toys-toys.co.uk: Save money and make your own Christmas cards! 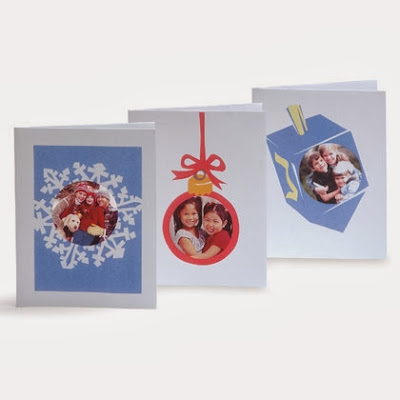 Many shop bought cards are thrown away each year. Why not get creative and make some cards of your own? 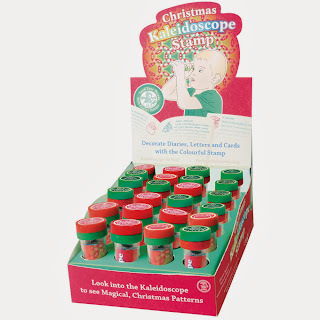 Give your loved ones a special gift which is unique to you! 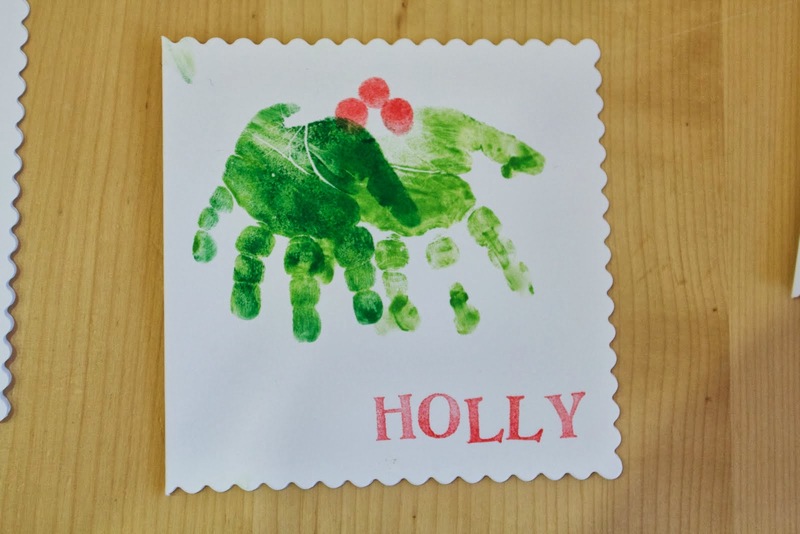 Add a photo for a personal touch. 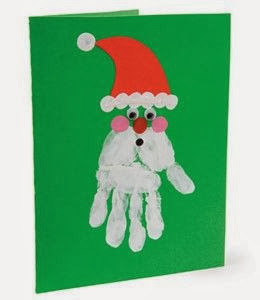 ... this fun baby/kids hand print Father Christmas card! Fun Snowman fingerprint design. Maybe go bigger and make a potato print snow-man! 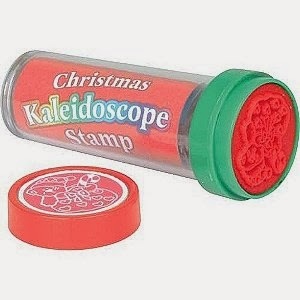 Why not create a fun card with our Christmas stamp which doubles up as a kaleidoscope. A great combo!